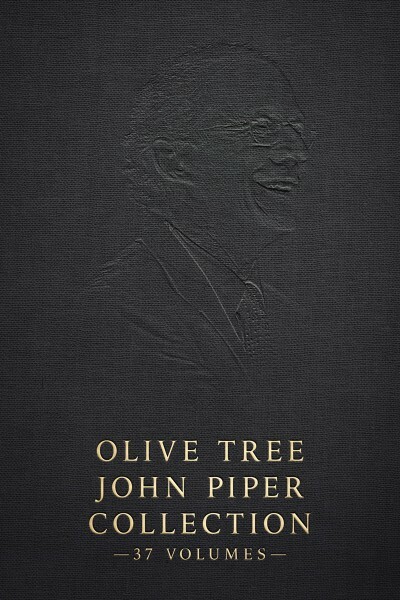 John Piper is the founder and teacher of desiringGod.org and the chancellor of Bethlehem College & Seminary. He served for thirty-three years as the senior pastor of Bethlehem Baptist Church in Minneapolis, Minnesota. This collection brings together thirty-seven of his best works.